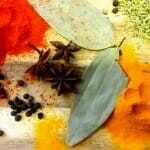 Ayurvedic Doula Cooking for Pregnancy is one of the must have class for doulas. 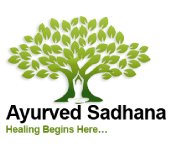 Nutrition and cooking for Pregnancy provides understanding for dietary support in the month by month changes while carrying a child, while addressing common concerns with guidelines from the ancient Ayurvedic texts and traditional experienced vaidyas of the 20th century. Learn to profoundly support mother and fetus through the stages of development. 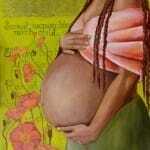 Help prevent seeded imbalances called deha prakruti (influences on fetal constitution during pregnancy). Delicious classical recipes, key foods, special styles of preparation for best experience in pregnancy. Herbal food preparations are demonstrated, and enjoyed.